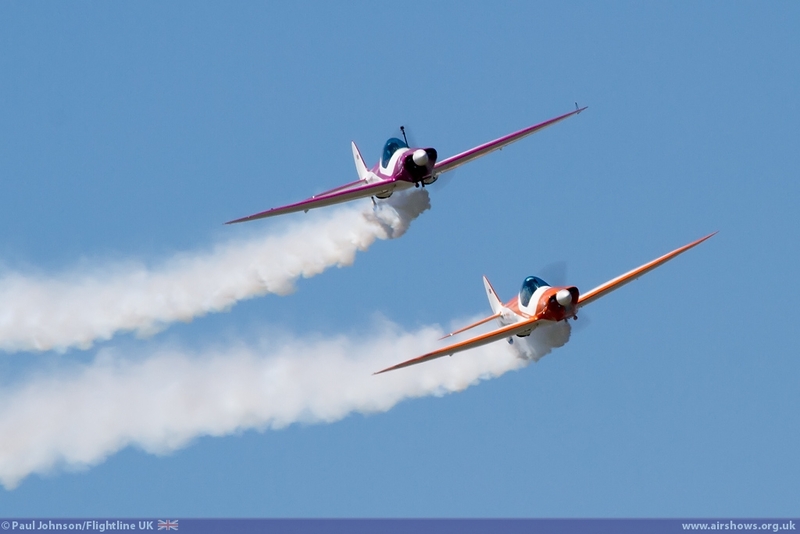 A new event that has emerged in the past couple of years is the Weston Air Festival. 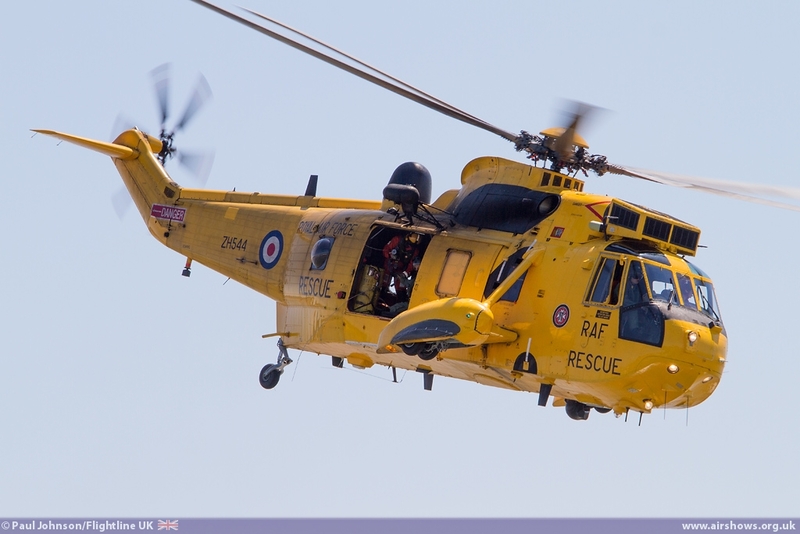 Held on the famous Weston-Super-Mare beaches, the event is the successor to the much loved "Heli-Days" events, but features a full flying display from a wide range of participants from the modern military right through to historic warbirds and classic jets. There can be few more picturesque seafront venues than Weston Super Mare. The classic seaside resort makes for a superb venue for any event with its huge beaches within the bay. 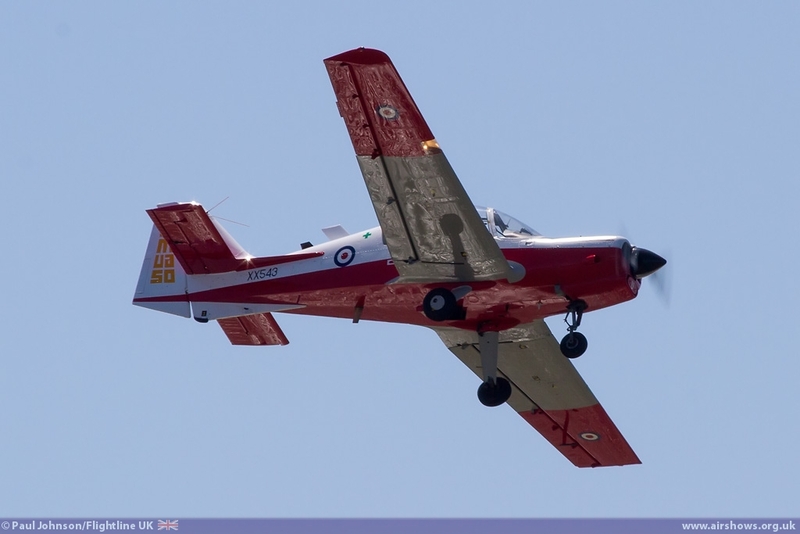 The 2014 Air Festival enjoyed some fantastic weather with gin clear blue skies and the South Wales Coast plus the Islands of Flat Holm and Steep Holm clearly visible across the Bristol Channel. 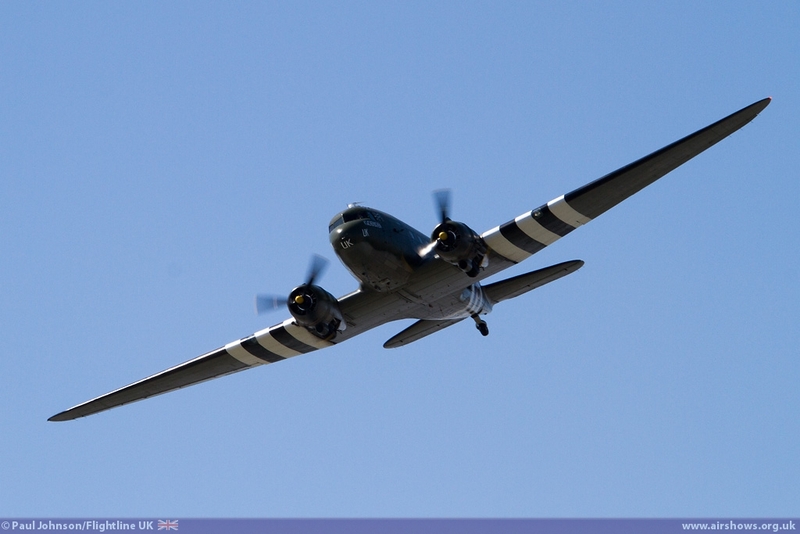 Weston is no stranger to aviation events. 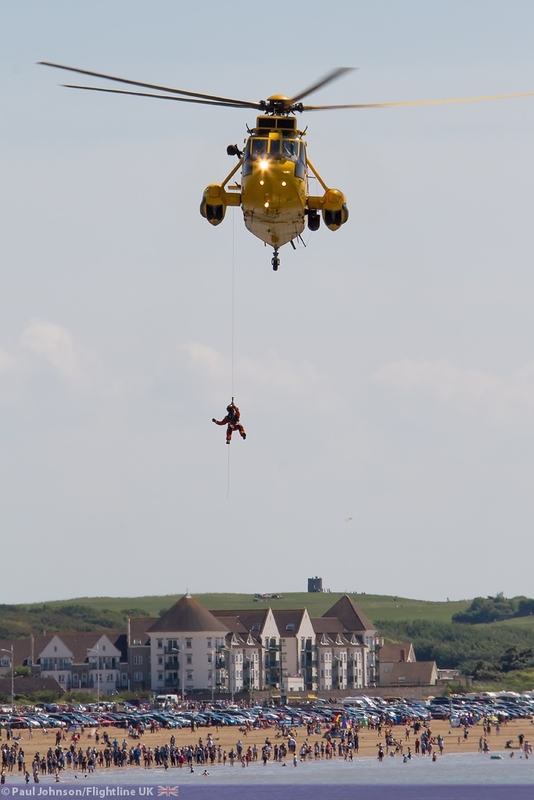 It is home to the Helicopter Museum and for many years hosted the "Heli-Days" event which brought fantastic collections of helicopters from across Europe to the large lawns that border the beaches from the town. 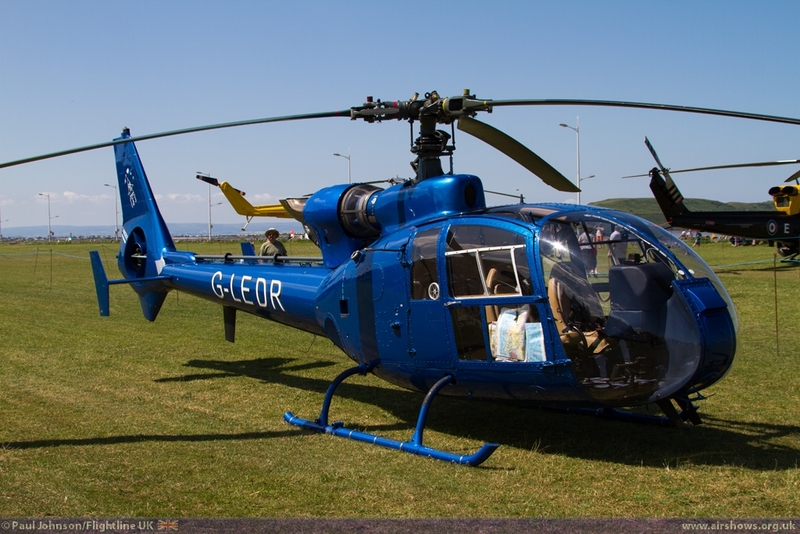 It was good to see that tradition continue for the new Air Festival with a small static park of helicopters on the Lawns which included a RAF Griffin HT1, a number of Gazelles plus a Brantly B2. 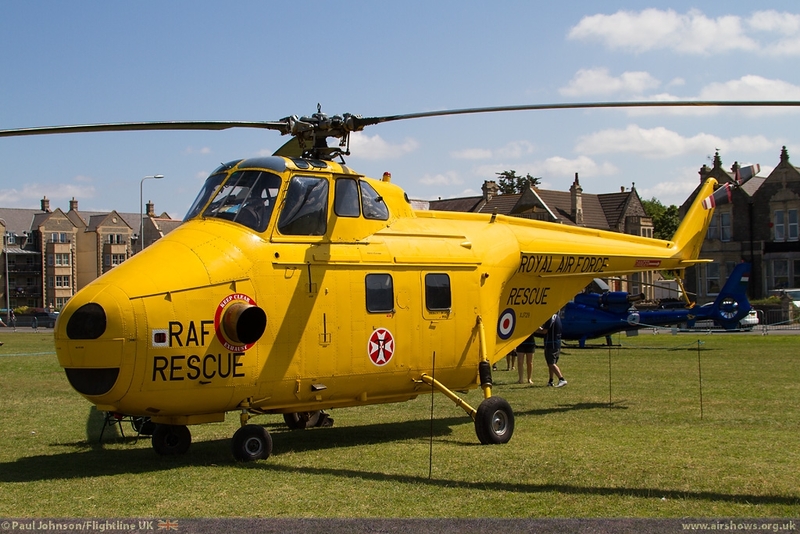 However, the star of the helicopters was the only airworthy Westland Whirlwind HAR10 wearing the bright yellow RAF SAR markings. 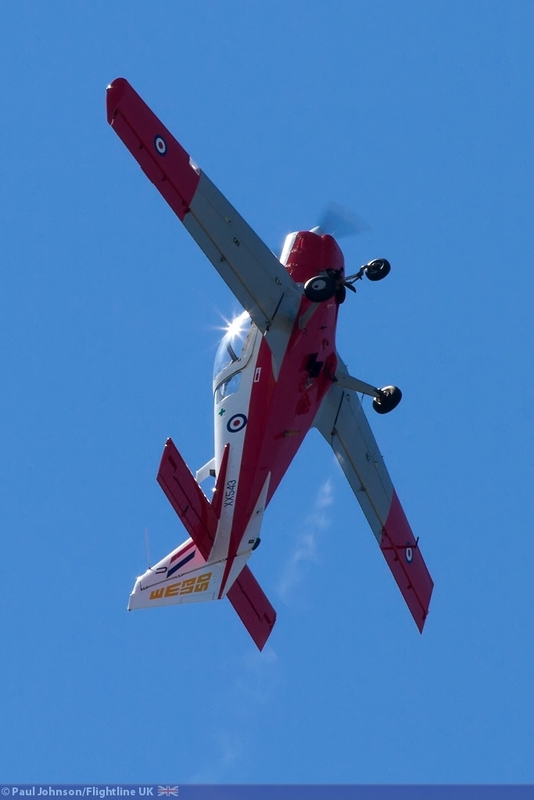 It was good to see such a varied flying display organised over the two days of the show despite some a high number of last minute changes due to unavailability. 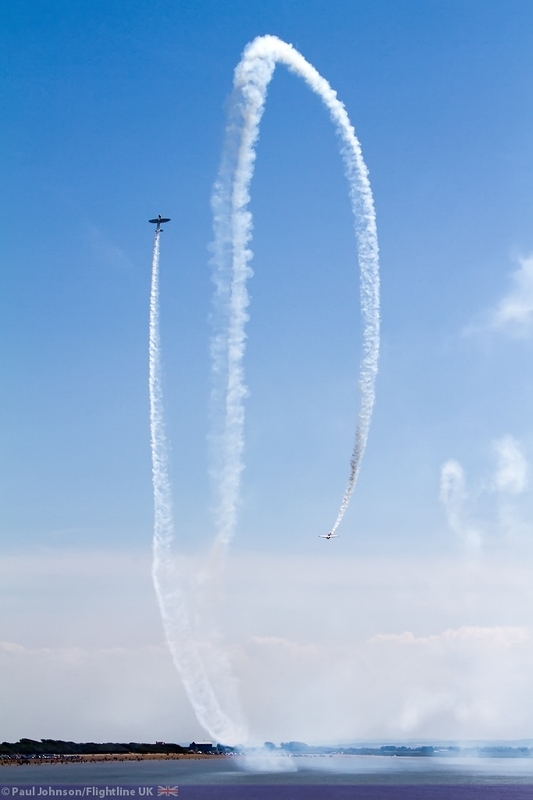 Both days saw slightly different displays too with some acts only performing on one day which boosted the attraction of a short stay in the town for many. 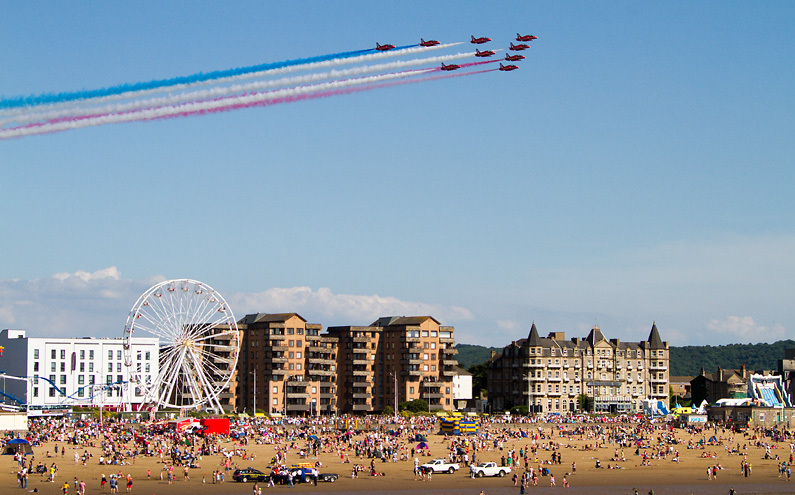 Seaside airshows are popular venues for the UK military. 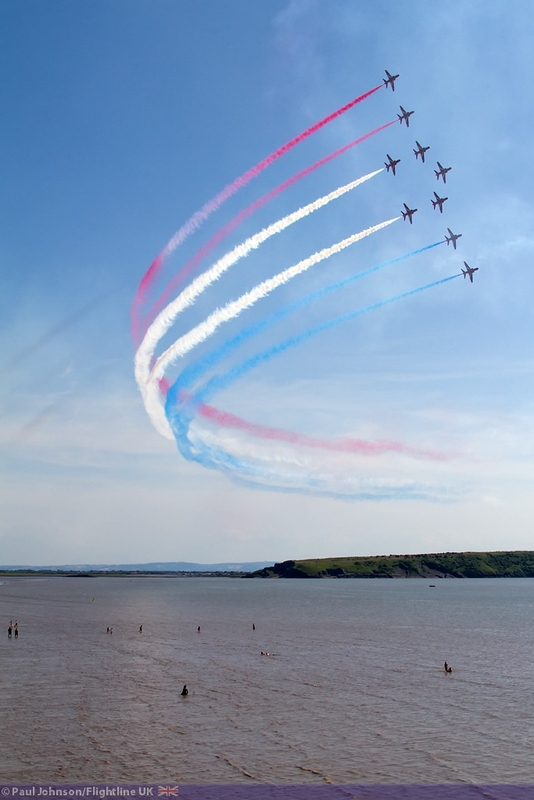 The Weston Air Festival was the main focus of the town's National Armed Forces Day celebrations. 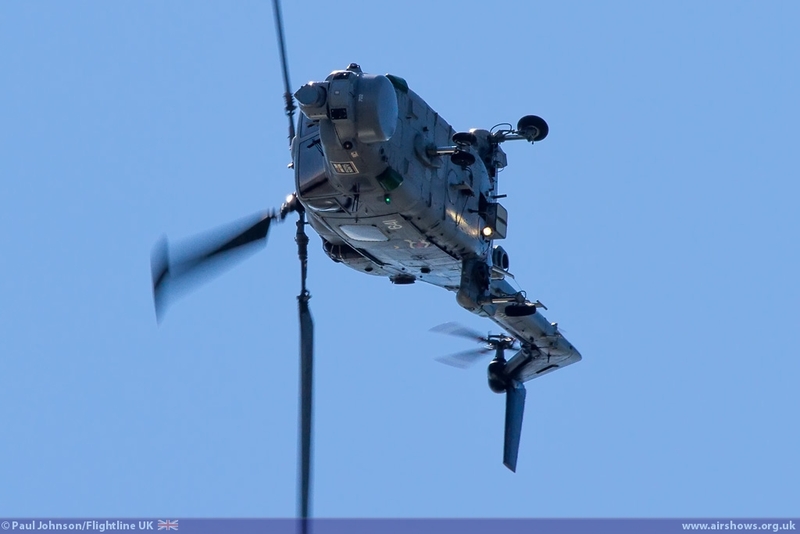 Saturday morning saw 40 Commando of the Royal Marines given the freedom of the town with a special ceremony that culminated in a field gun salute and a flypast by a Westland Sea King HC4 from RNAS Yeovilton. 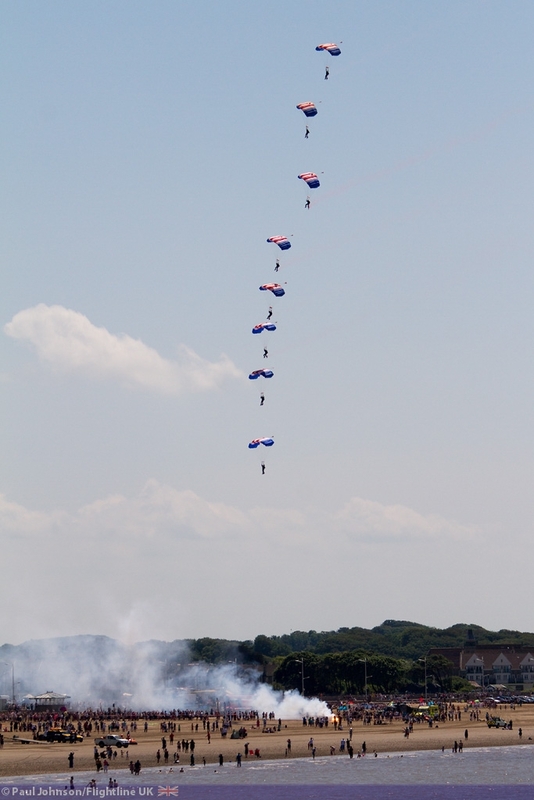 Opening the flying displays proper were the RAF Falcons Parachute Display Team who got the full height for their show thanks to clear skies. Sadly, things didn't go according to plan for the team on the Sunday when one member of the team missed the DZ and landed on the promenade hitting a catering van injuring himself and an 82 year old spectator. Best wishes for speedy recovery to both parties. 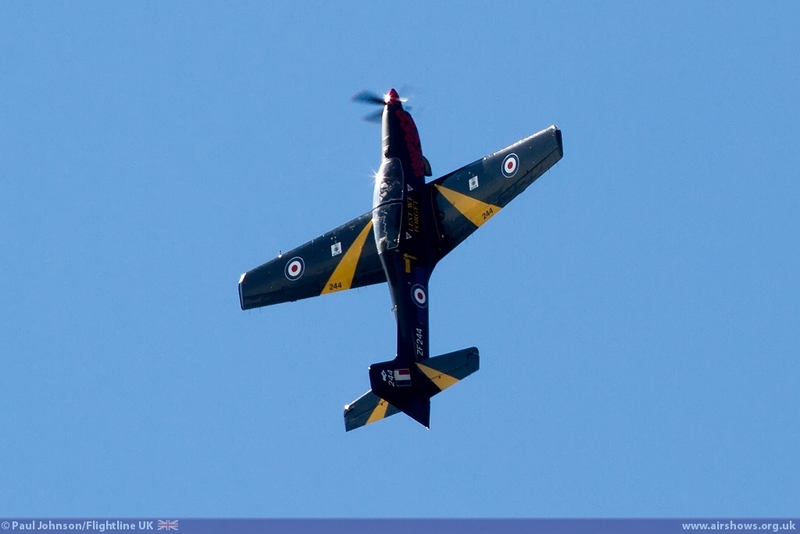 Both days also saw displays from the RAF Tutor and Tucano solo displays flown by Flt Lts Andy Preece and Dave Kirby. 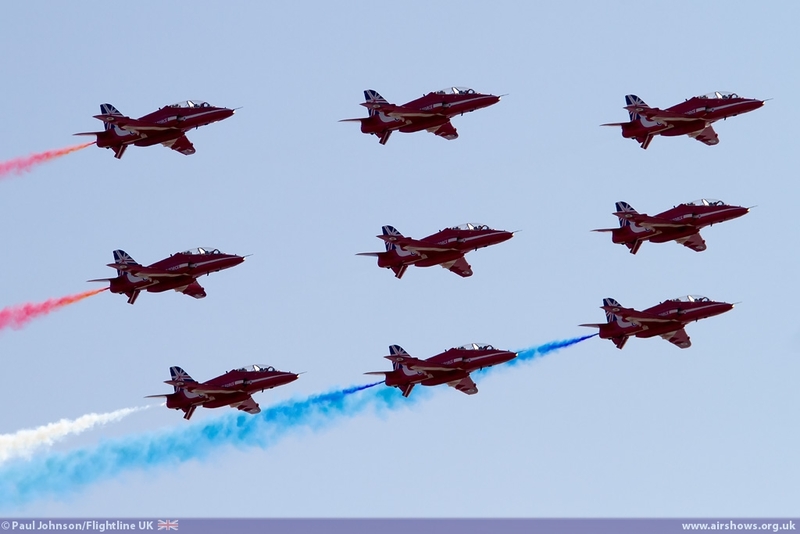 Saturday also saw the Red Arrows make a brief interlude to their European adventures in the Netherlands and Denmark to display at Weston and they certainly drew hundreds of people out of the town during their display. 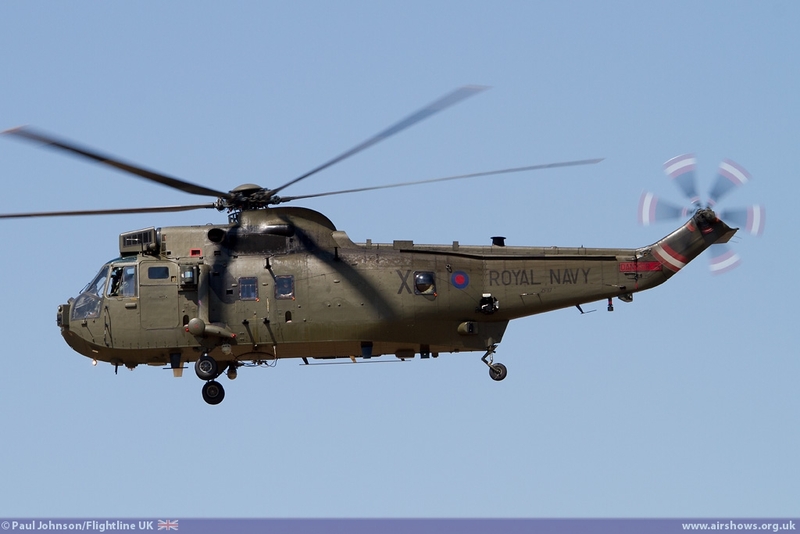 Further RAF action on Saturday included a flypast by a Boeing Chinook HC2 from RAF Odiham during the afternoon. 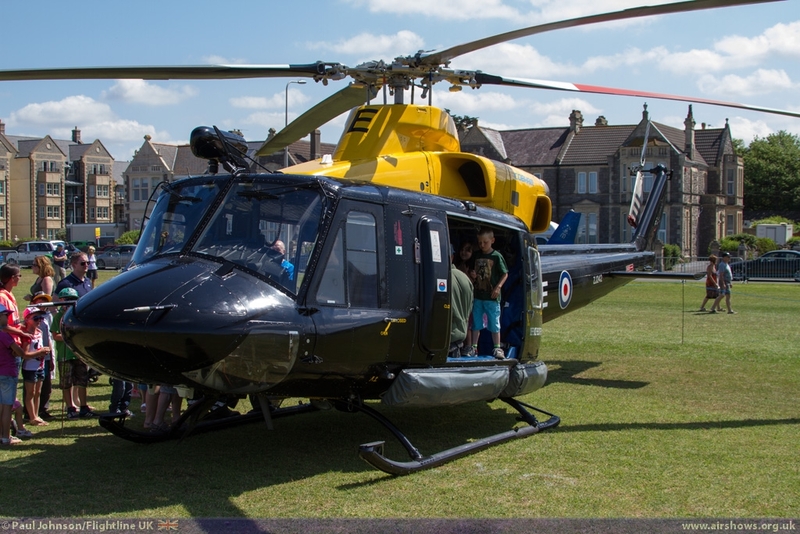 The Hampshire base were holding their own Families Day on the same date and were able to mount a sortie to take in Weston and the Helicopter Museum. 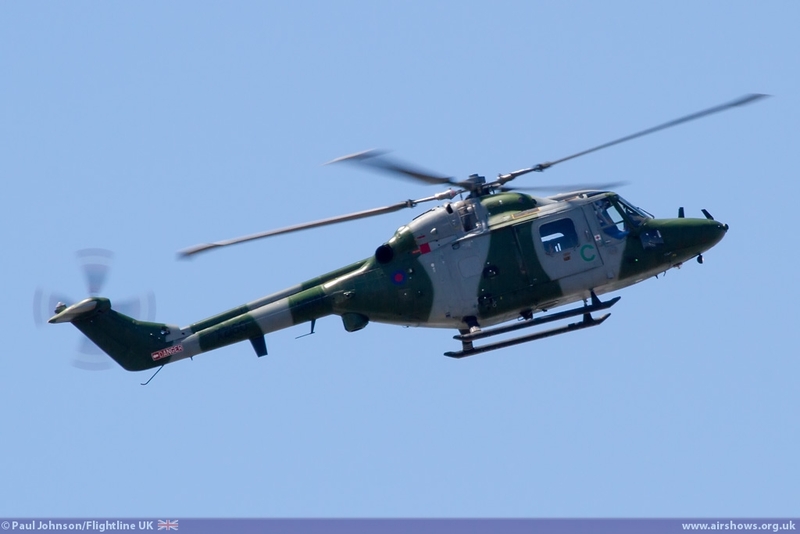 Both the British Army and Royal Navy also contributed to the main flying displays with their respectively Westland Lynx solo displays. 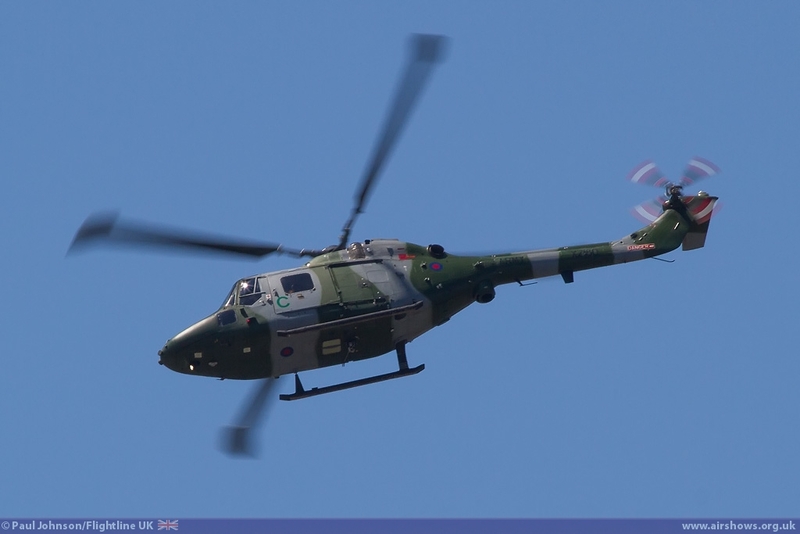 The Army Lynx AH7 gave a superb aerobatic account of its abilities and also on Saturday at least landed on the beach for a short while allowing for a close up view. 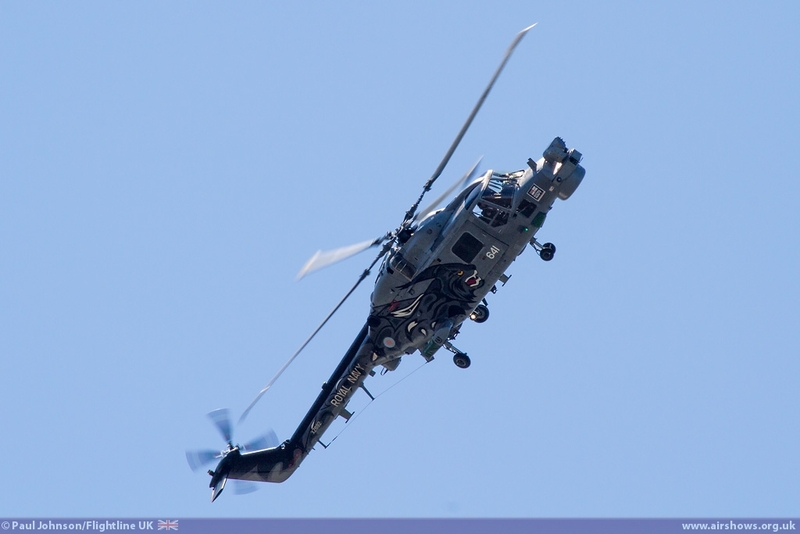 The Black Cats Helicopter Display Team made the short hop up from their base at RNAS Yeovilton for their display in the solo Lynx HMA8. 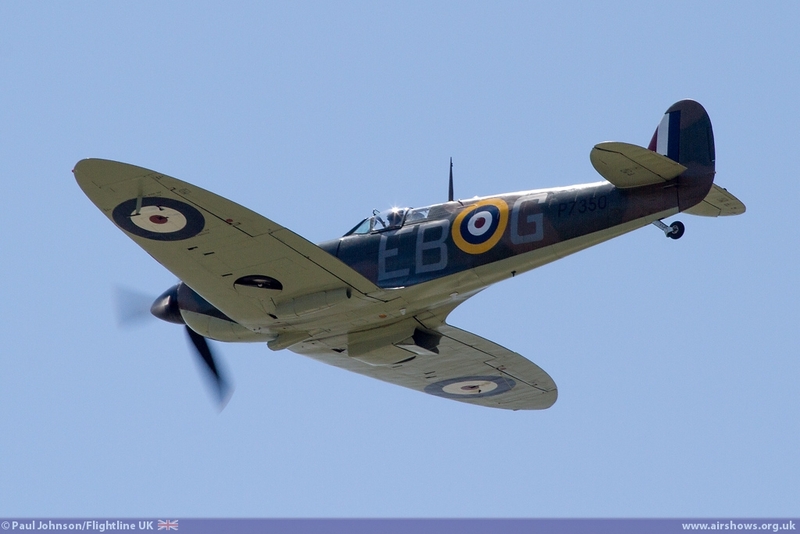 The civilian acts on display covered a wide range of aircraft types. 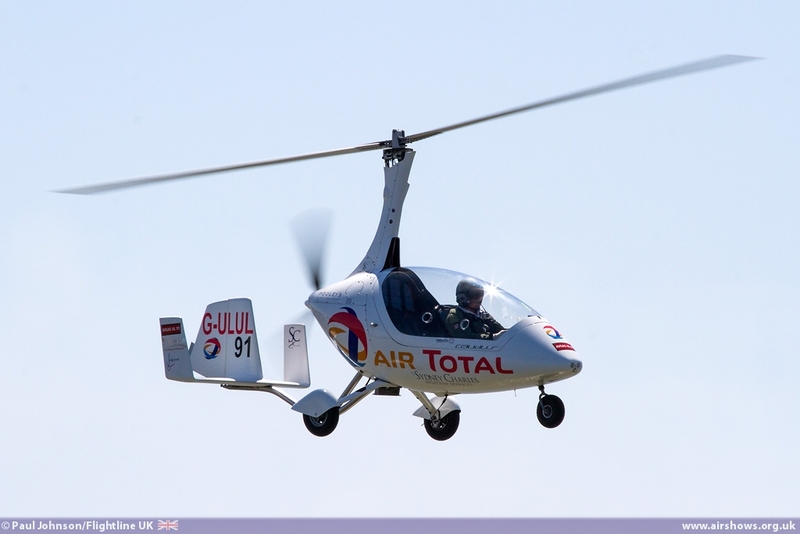 Both days saw Peter Troy-Davies display his Calidus Autogyro. 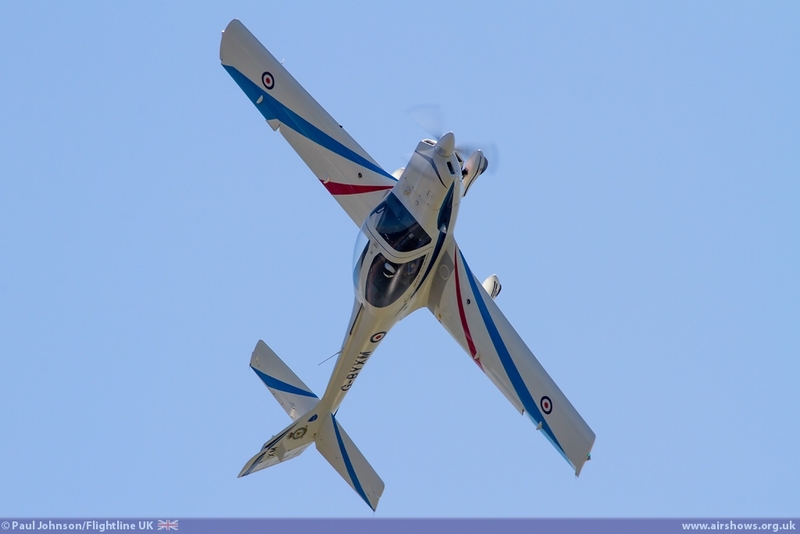 The incredible agility of the Autogyro really allows Peter to keep his quite dramatic display of tight turns, spirals and near hovering very close to the crowd. 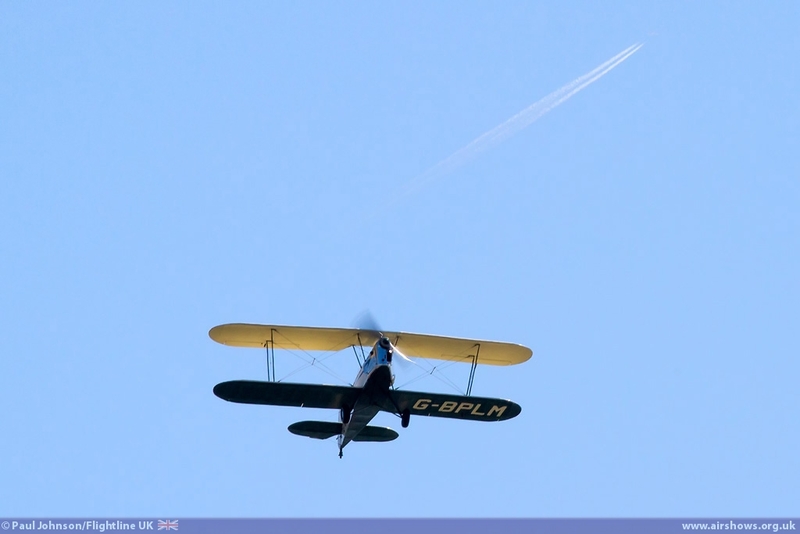 Another dramatic display that appeared on both days was Rich Goodwin's "Muscle Biplane" display. 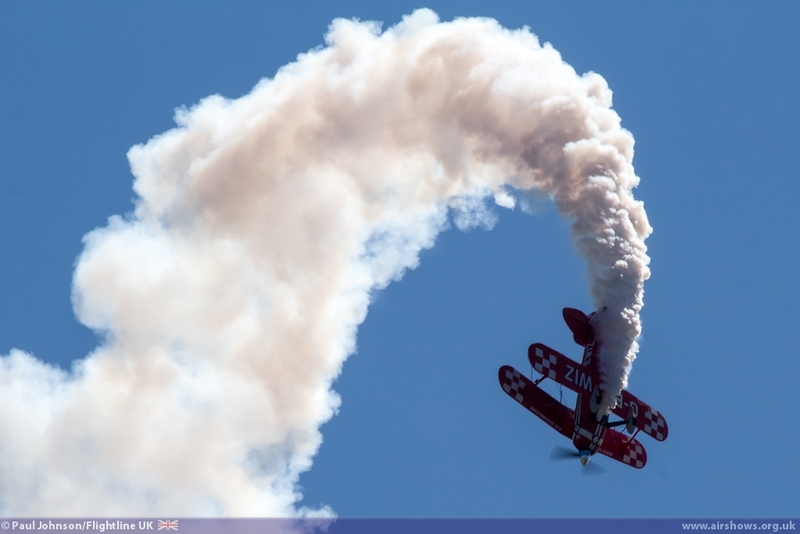 The aircraft is a highly modified Pitts S2S Special and Rich really puts on a show in the aircraft nearly hovering and tumbling the aircraft around the sky. 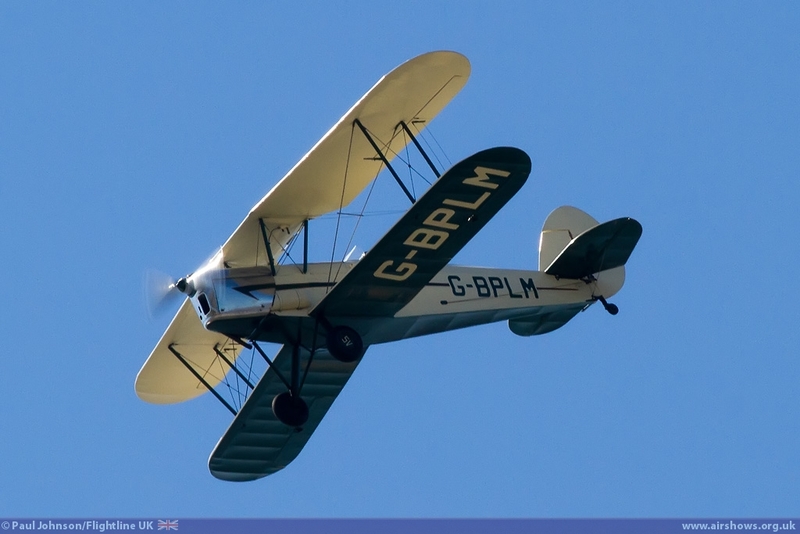 Biplane aerobatics of a totally different kind came from Chris Jesson flying the delightful Stampe SV4 through some graceful figures. 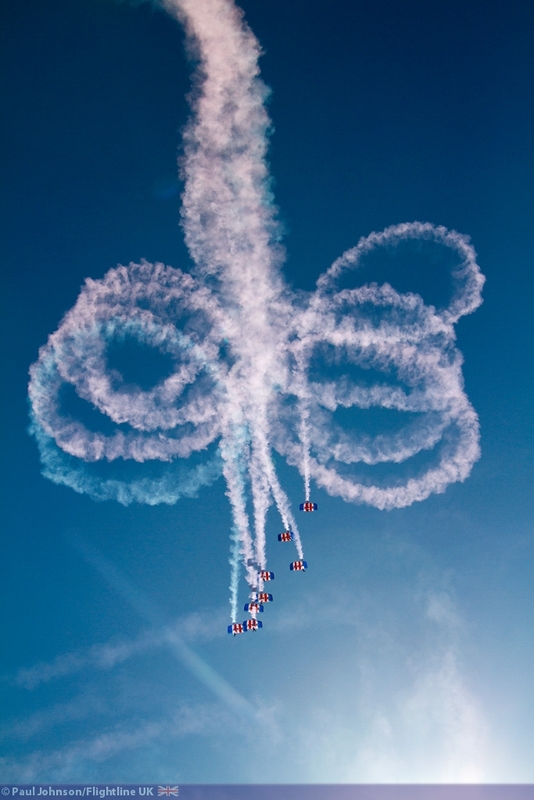 Saturday saw the Twister Aerobatic Team make one of their few UK performances this year. The team made good use of the natural arena formed by the bay and the Grand Pier with their close in display. 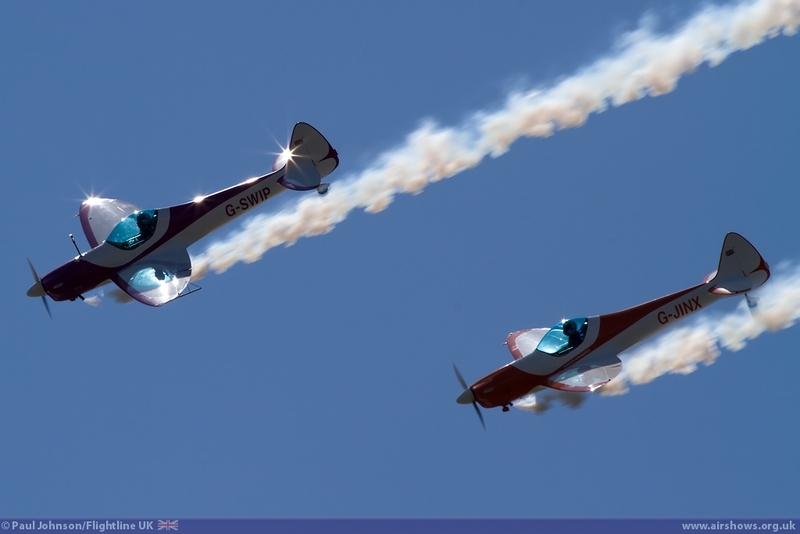 Sunday yet more teams appear with the likes the RV8tors, Breitling Wingwalkers and TRIG Aerobatic Team appear. 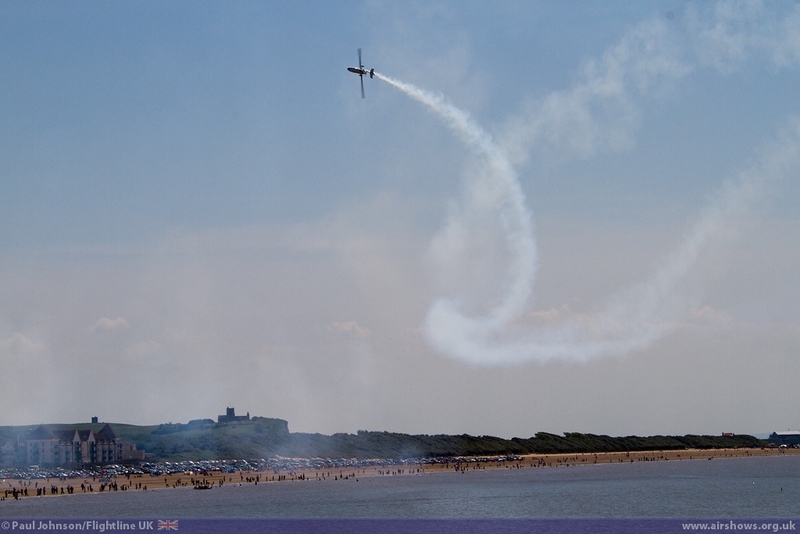 Sunday also saw solo aerobatics from Lauren Richardson in her Pitts S-1S Special. There were plenty of historic displays too. 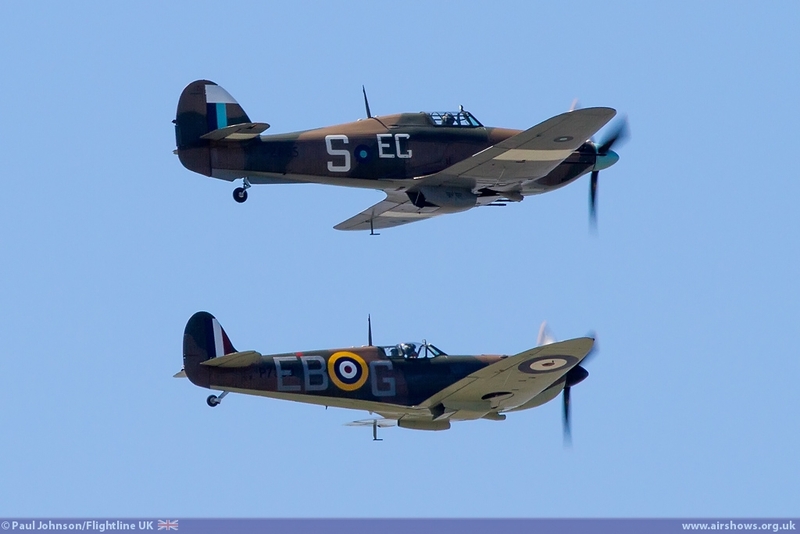 Both days saw the RAF Battle of Britain Memorial Flight perform displays with the Douglas Dakota III, Supermarine Spitfire IIa and Hawker Hurricane IIc. 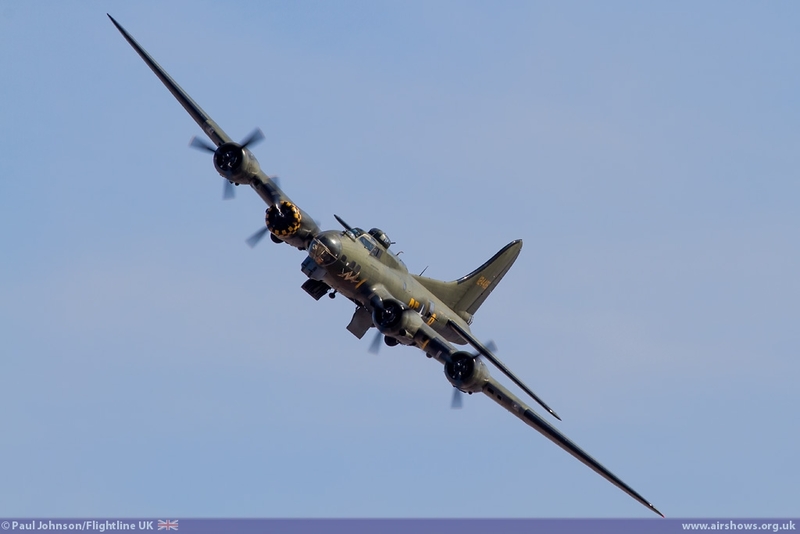 It was also good to see Boeing B-17G Flying Fortress Sally-B perform on both days too. 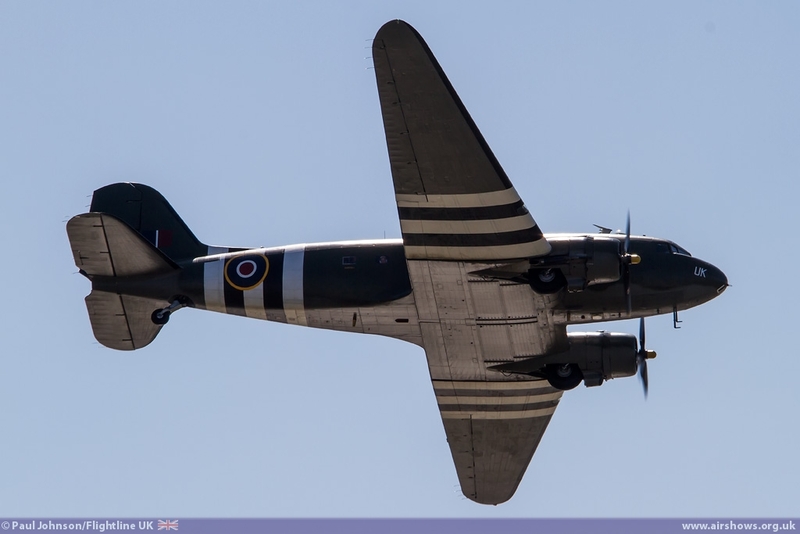 Recently she has often been confined to just few displays outside of Duxford, but it is good to see her out and about more recently. 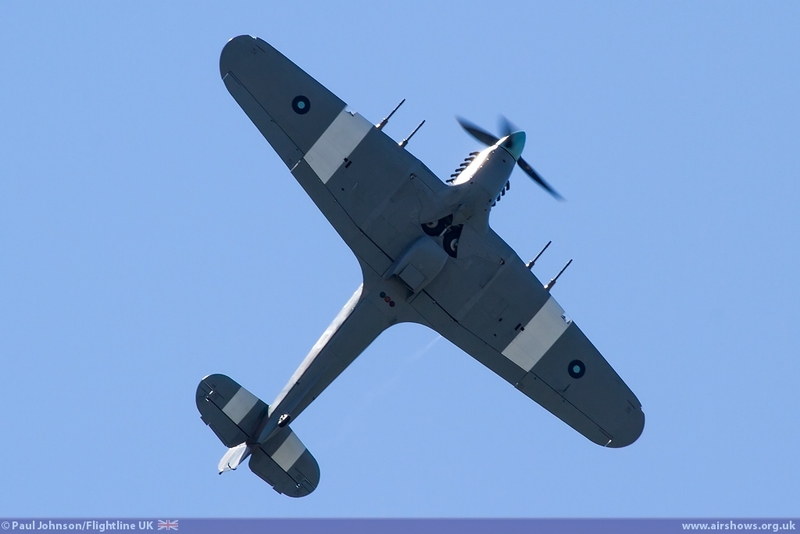 Sunday saw further warbird action with Nigel Lamb displaying the Old Flying Machine Company's North American P-51D Mustang Ferocious Frankie along the seafront. It was also good to see a wide range of cold war historic aircraft on show. 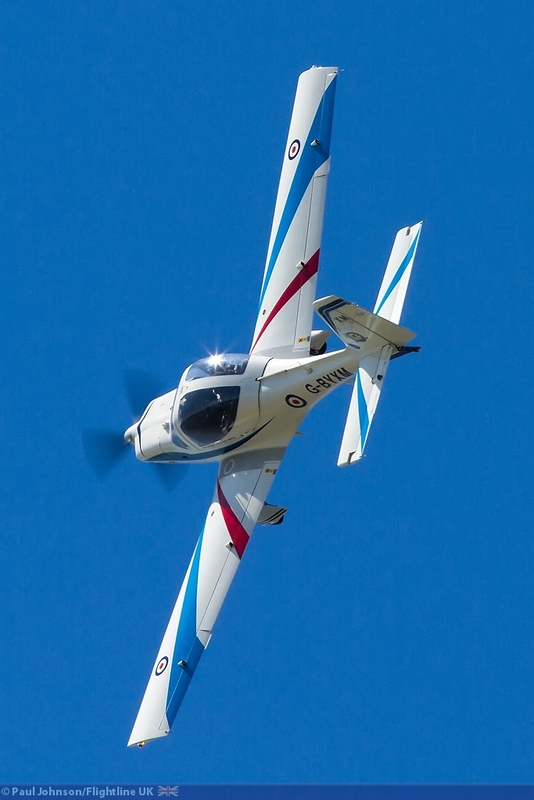 Rod Dean displayed the Scottish Aviation Bulldog T1 early on during Saturday's display flying a very precise and flowing aerobatic routine. 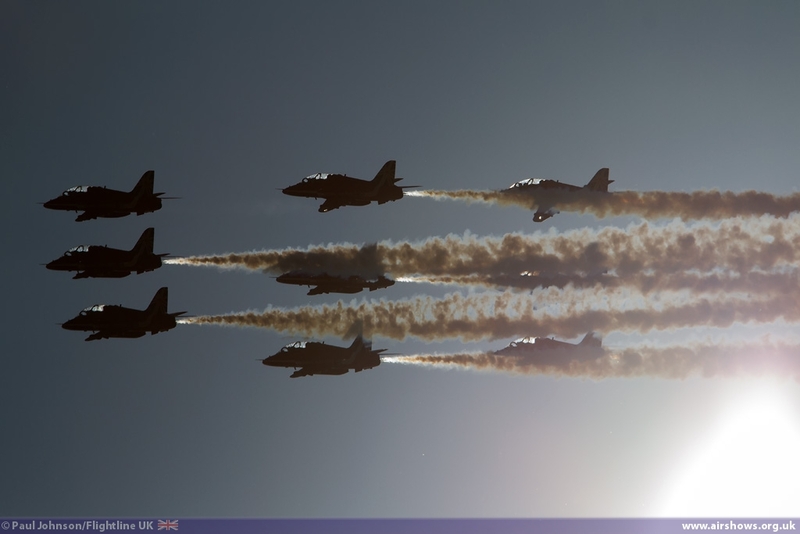 Sunday was due to have seen a "Big Jet Formation" but due to a number of last minute difficulties with two of the aircraft involved, it didn't come together. However Sunday's crowd were treated to displays by the Classic Air Force's de Havilland Venom FB50 and the Avro Vulcan B2 XH558. The Vulcan faced a very difficult weekend solving some undercarriage issues late on Friday ready for the show only to face difficulties getting a fuel bowser in time for Sunday's display. Fortunately she got there in the end! 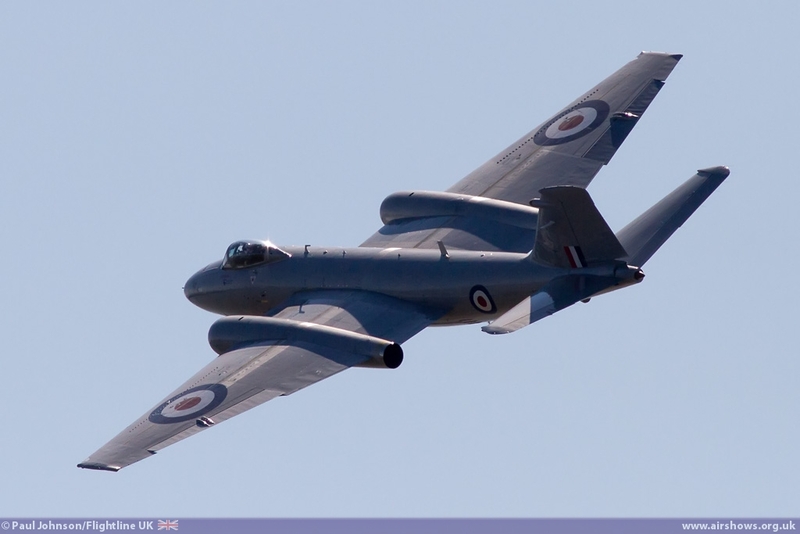 The Midair Squadron BAC Canberra PR9 appeared on both days making the short trip down the River Severn from its base at Kemble. 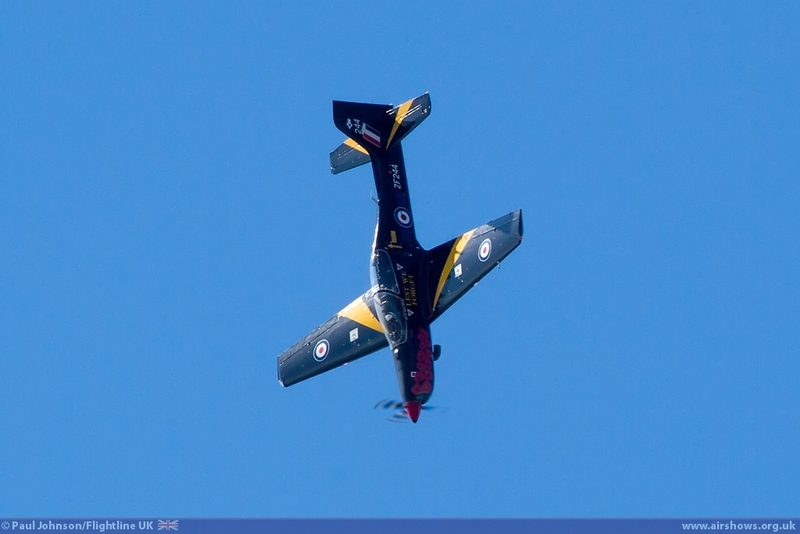 It is great to see the aircraft make so many appearances already this year and Dave Piper's displays are always excellent - particularly the blue note final fast pass. 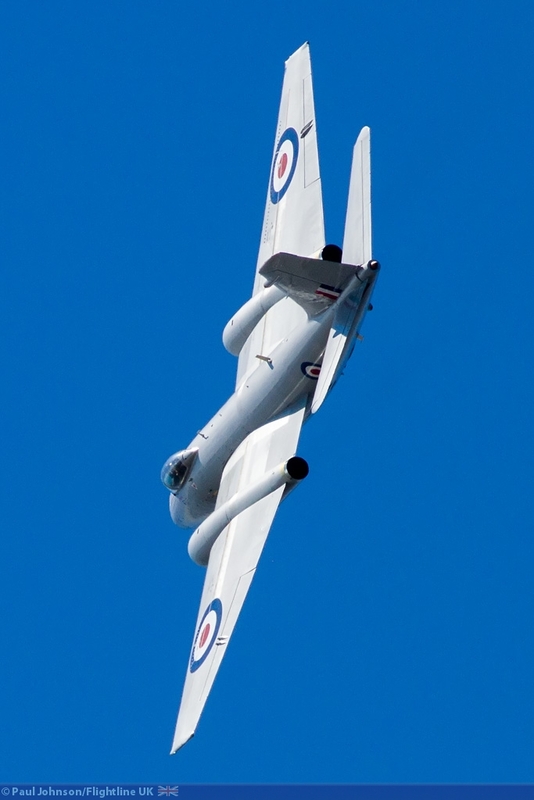 While the big formation did not happen, a "mini" formation did see the Canberra and the venom pair up for a couple of passes. 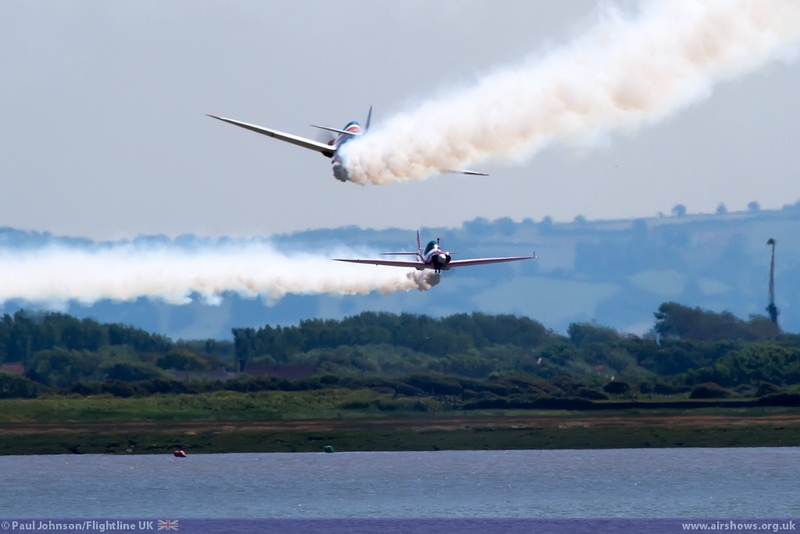 It is great to see the Weston Air Festival prosper and grow into an excellent seaside show. 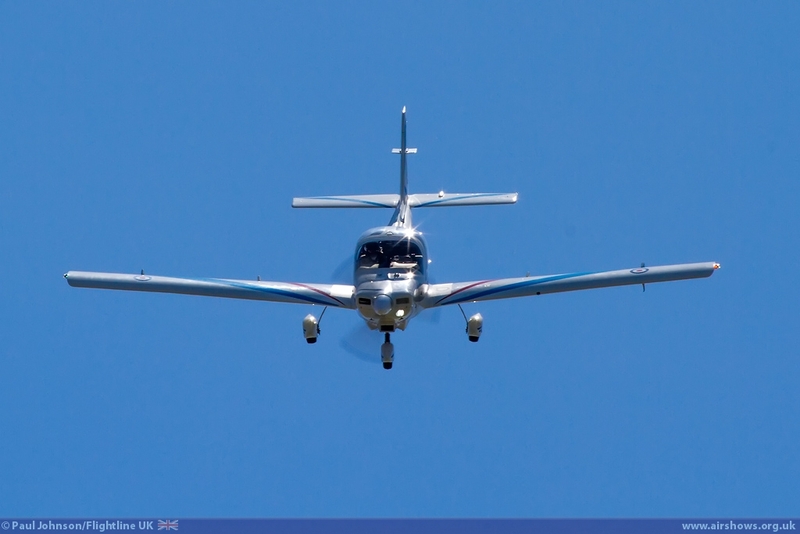 It was a nice relaxed fun day in beautiful surroundings helped by some superb flying.